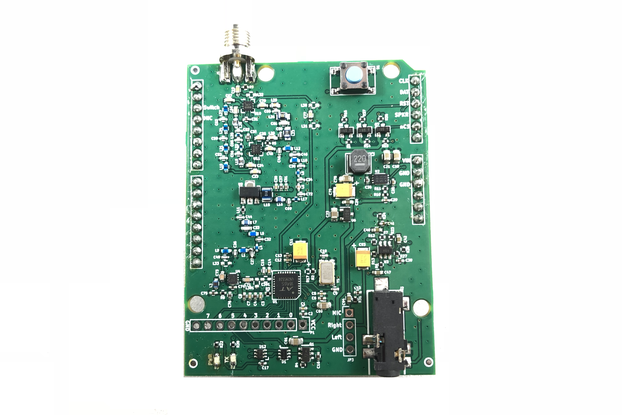 Have you ever wanted to measure the exact power output from your QRP rig, programmable oscillator, HamShield, 900MHz Explorer Hat, LoRa, WiFi or Bluetooth module? In a simple-to-read output on any computer? Now you can. Introducing our Wideband Power Meter, the same meter we used to test and prototype our HamShield amplifier stages. This device works like any other serial device. Plug it in and load up your favorite terminal program. It outputs the current power levels in dBm every second. 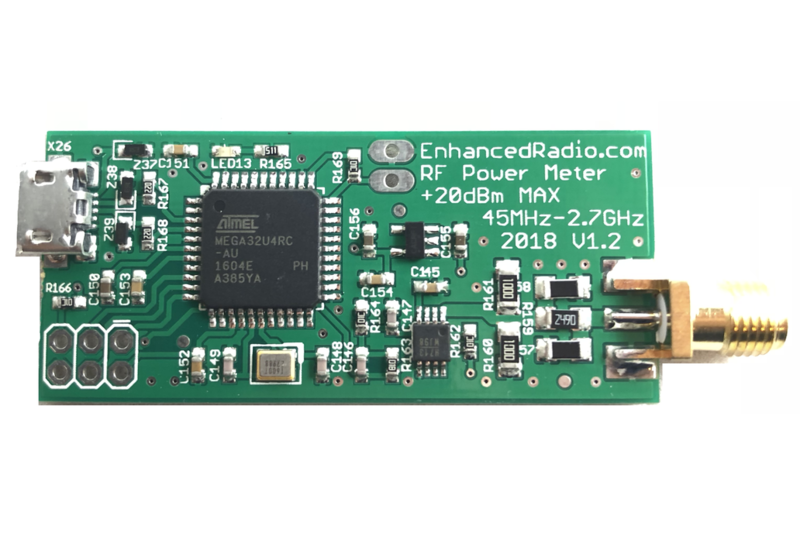 You can measure power from any frequency between 10MHz and 2700MHz! Yes, we know it says 45MHz and above on the silkscreen, but we have done extensive testing to see how it performs outside that range. 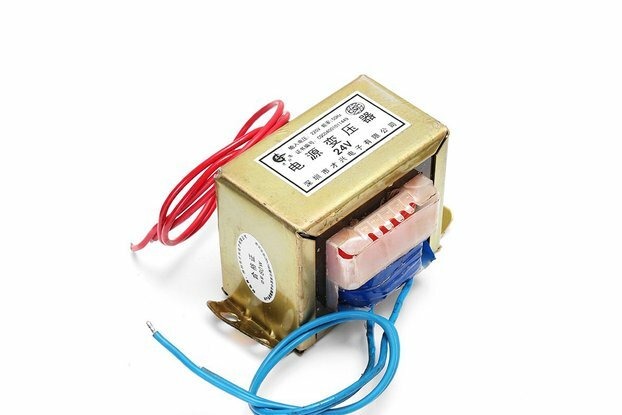 Caution: be careful not to exceed the +20dBm input power. If you want to measure higher power levels, use an attenuator! 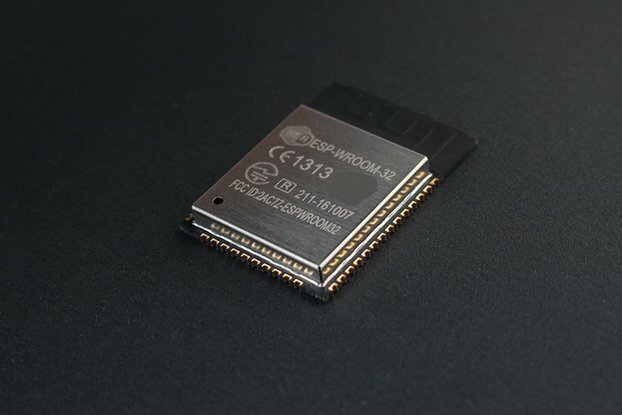 While this chip is mostly flat across the 39-2700MHz range and relies on very little software calibration, we have done some extensive testing to see how non-linear it was at lower frequencies. Each Wideband RF Power Meter features a calibration table to make corrections for a specific frequency range, all the way down to 10MHz! 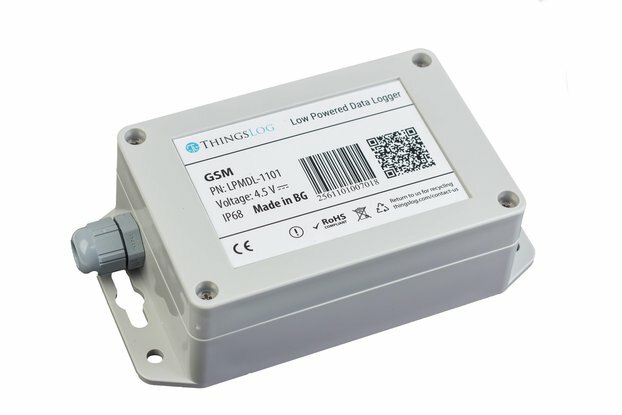 We haven't been able to find any inexpensive RF power meters for small amounts of measurement. Test gear to digitally measure power levels of, say, a WiFi card are very expensive. The best part is, its open hardware as well as open software!